Elliot knocked on my door to wake me up at 10.15, while I got to bed around 2 o'clock in the morning. After I got a shower in the public shower used by all the inhabitant students in that particular section of the hall, Elliot baked some eggs and toasted bread for my breakfast. After breakfast I checked the latest updates and got a bit updated on news from The Netherlands. 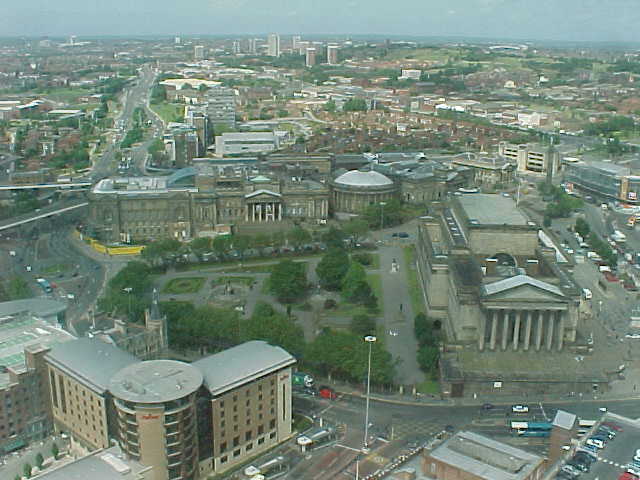 I had to be in the Manchester centre around noon, so I packed my bag and around 11.30am Elliot brought me to the nearest busstop. As the bus arrived Elliot jumped in to pay a ticket for me and I barely had time to thank him for his hospitality at his house, before the doors closed and the bus started to drive. In the centre of Manchester again, my host for tonight would come over and pick me up to take me all his way back to Liverpool! That was just one hitch less and made it pretty easy for me. 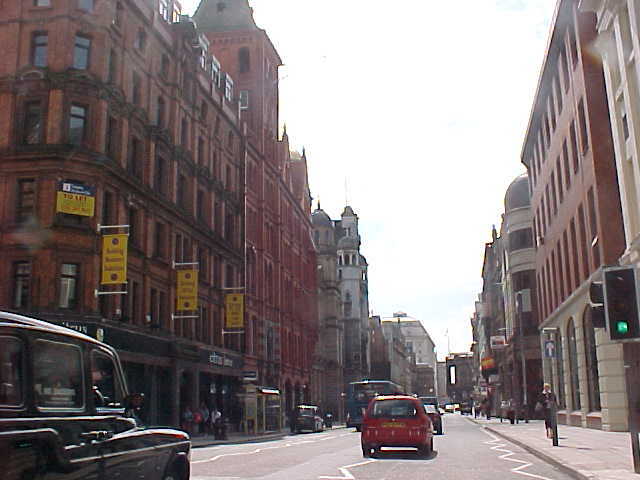 While I waited on him wind was blowing hard between the high rised buildings and you would not be able to have a normal conversation on the streets of Manchester because of all the sounds of constructions, left alone the traffic! 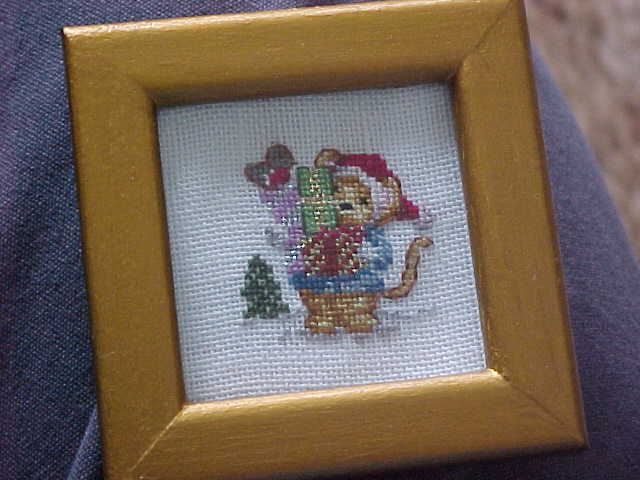 All the people on the streets are in a hurry, on their way to the things they may satisfy them in life. 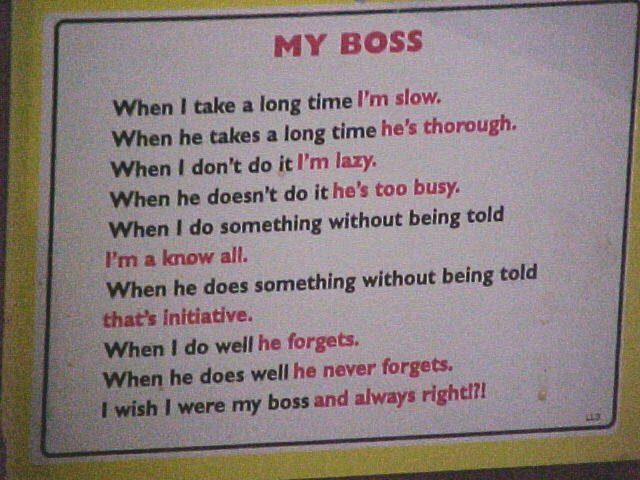 But I don't feel comfortable between those rushing people. Around 12.30 Andy picked me up. He is a very pleasant and happy person, at least that's how he appeared to me. Very friendly and helpful in any way. And of course he was very enthousiastic about my project. 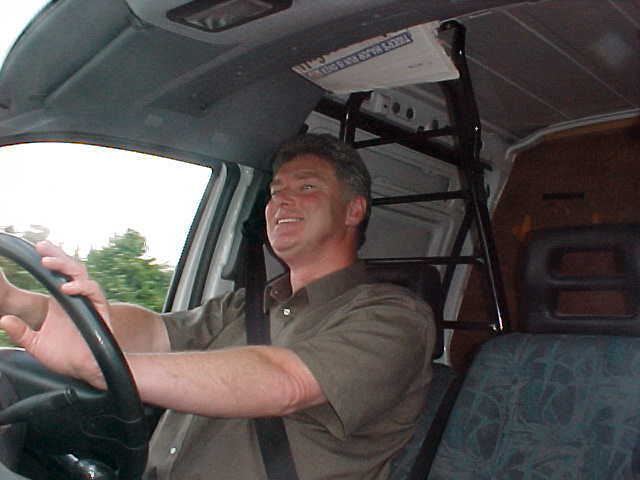 Andy works as a service man for all the trolly's used at the Sainsbury's supermarket chain in the Northern part of England. He already made arrangements[b] for today. 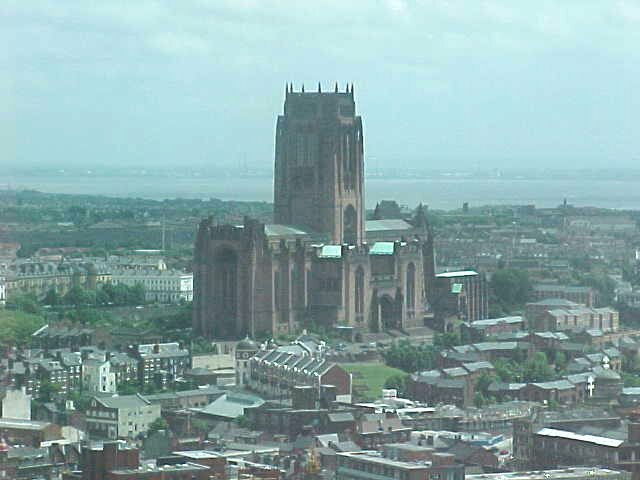 After we had dropped my stuff at his family home, we would visit the Liverpool Radio City studios. 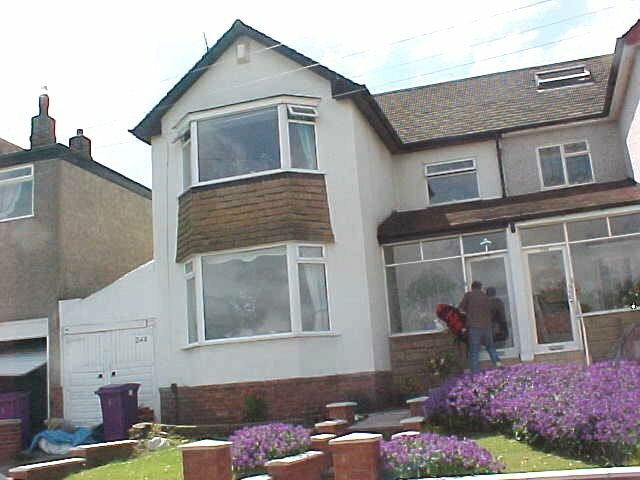 At his home in [b]Childwall, Liverpool, I met his wife Chris, a lad with a great laugh. 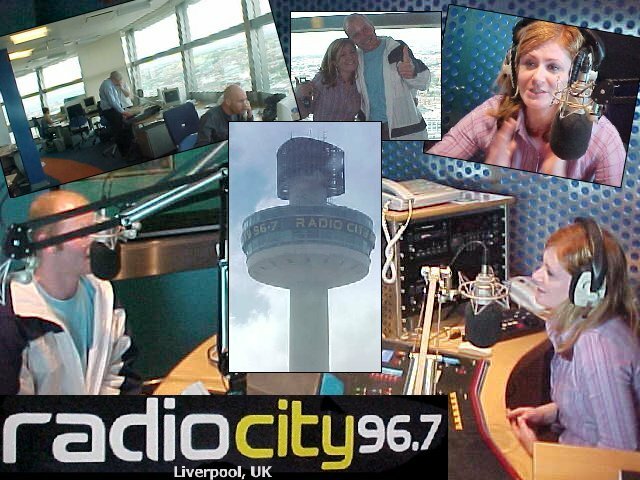 All three of us got in the car and we were all a bit existed to visit the radiostation, because Radio City is located on top of a 450 feet high tower in the centre and is rarely open for the public. When we arrived, the elevator took us up - it only had 2 floors, the ground floor and the 1st. We got out on the first floor where the radiostation has its offices, editors' desks and studios. Chris had contacted the radiostation when I was in Manchester and at the station they already knew who I was. Andy and Chris really had to take me with them to come over, they said. Sara, who works at te newsroom of the station, gave us the deluxe tour around (what an stunning view up there!) and had an interview recorded with me. One half hour later we where back on the main floor again. Actually a bit dizzy because of the sudden height difference. 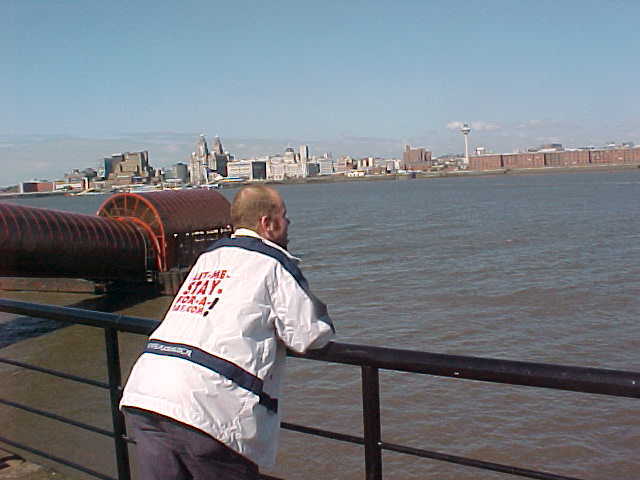 Andy decided to give me a little tour through Liverpool and visit the docks. 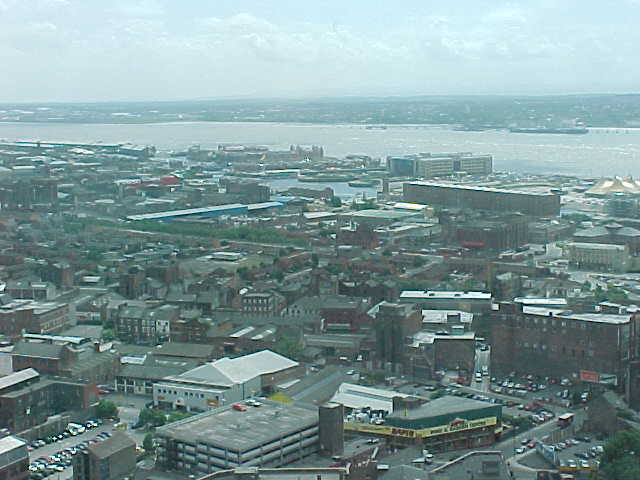 Liverpool was once the main seaport for the UK, serving the transatlantic trade. 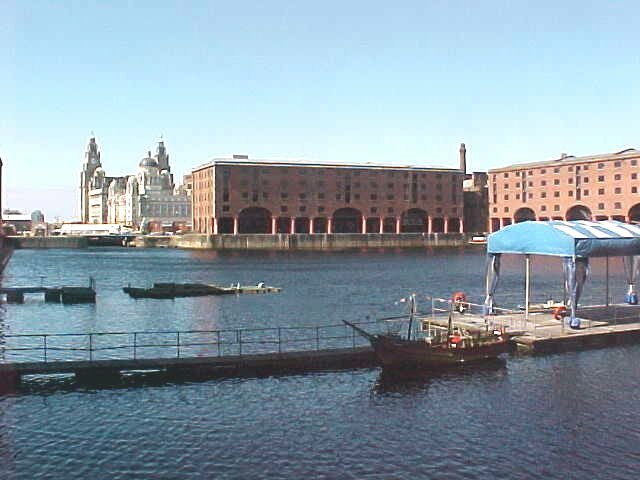 Now that the pattern of trade has shifted towards Europe and cargo is handled in containers the traditional docks no longer serve their original purpose. 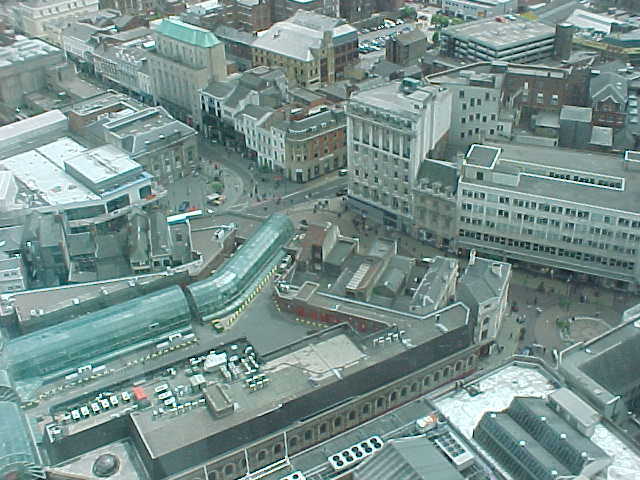 The buildings have been converted to modern shops, cafes, galleries and other tourist attractions. 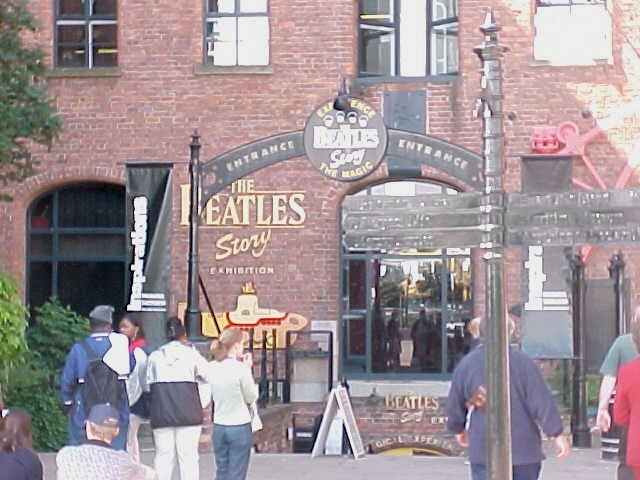 One of them was the place I really had to visit while I was in Liverpool: the museum called The Beatles Story: A Magical Experience. Walking towards the entrance, big speakers already played Love me do out loud. The museum tells the complete story of The Beatles. 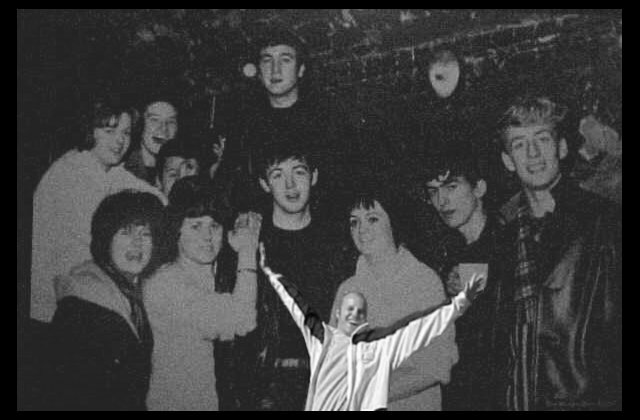 About how they first performed in the Cavern on 10 Mathew Street and they became Liverpool's pride when they toured all over the world, being famous. 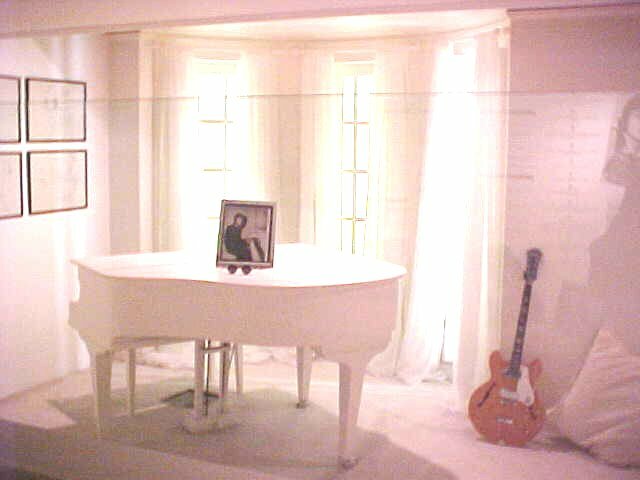 The museum tried hard to make it all attractive by rebuilding the managers' office, the Abbey Road studios, the complete Cavern Club and John Lennons' White Room where he played Imagine (which overlooks Central Park's Strawberry Fields). 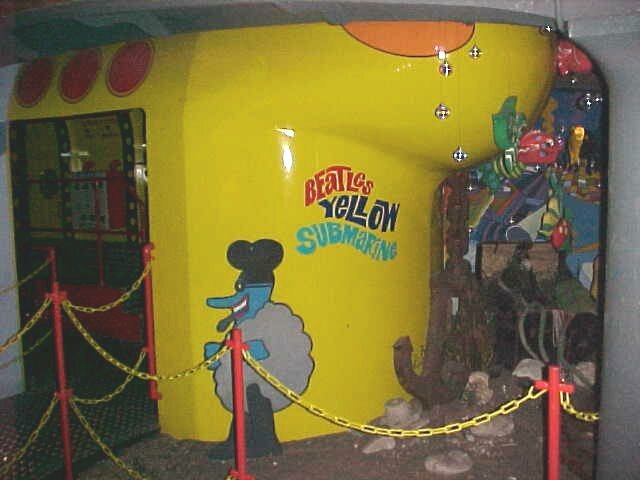 They even placed a real look-a-like yellow submarine inside, where you can walk through. 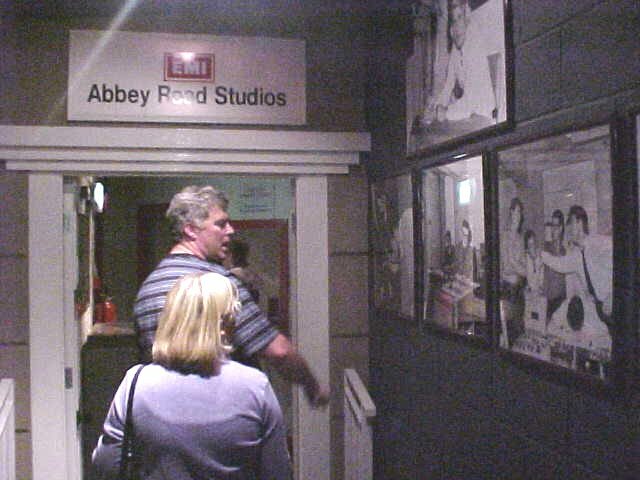 Every room tells the story on television of a certain era contributed with original highlights of the first successful beatband in the world, until they separated on April 10th, 1970. From that date on the museum shows a brief peek into the solo careers of the members, of cours highlighting the ordinary life of John Lennon. When he got killed, it was sure the band would never ever come back together. Click here for more pictures of this museum on another website. After this inspiring tour, Andy drove through the tunnel under the river Mersey to show me the panoramic view of Liverpool from the other side. That was really impressive, I was really touched by that! Once back home again, I met the three children of Andy and Chris, who all just came home from school. Andy and Chris didn't really had to take me out on a special dinner, so I greatfully agreed to have pizzas delivered and watch The Simpsons on television. 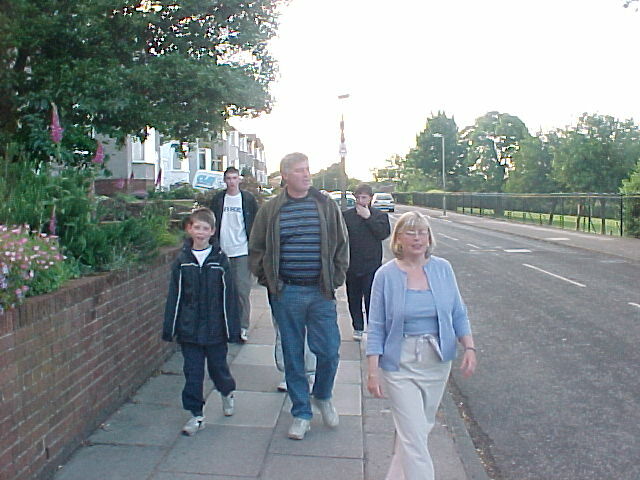 We got off to the local pub around the corner, where we first sat outside with all the kids and later went inside when I cooled down to fast.